Why Velma for your Avatar? What a looker, huh? Well, I was always the brainy one, and I’m shorter than an elf, so I always identified with Velma. 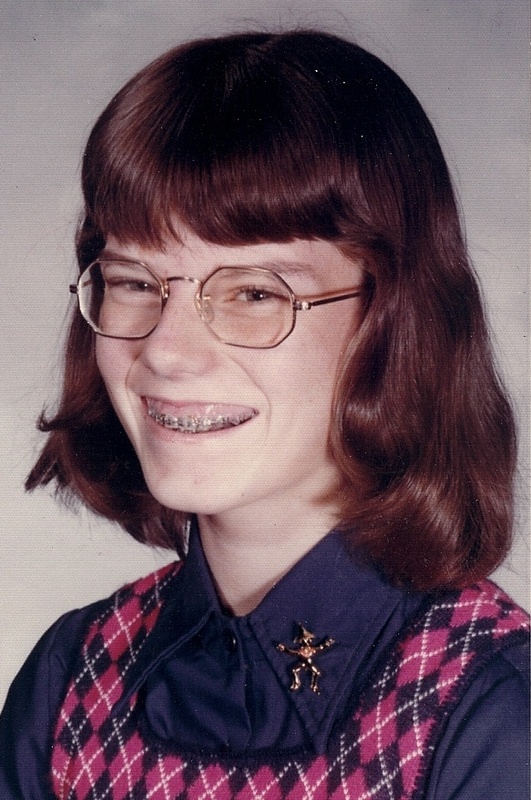 Unfortunately, I never filled out a sweater quite as well as she did; fortunately, the glasses got replaced with contacts and the braces came off eventually…. 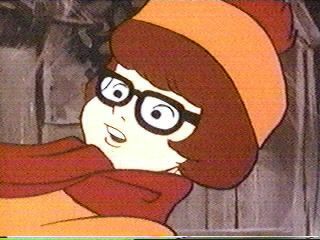 7 Responses to Why Velma? I like it and I’d love to see it pop up on my blog one day! She goes away at Christmas – thanks for reminding me that I need to change my Gravatar! You’re welcome. Happy New Year!